Applications for September 2019 entry are now being accepted. For further information about this course, please visit the Oxford Cognitive Therapy Centre website, email octc@oxfordhealth.nhs.uk, or telephone +44 (0)1865 902801. The Postgraduate Certificate in Enhanced Cognitive Behavioural Therapy (CBT) is part of a comprehensive CBT training programme, which has been renowned for its consistent record of excellence in CBT practice, training and supervision over the past 25 years. Oxford is internationally recognised as a centre of excellence in CBT and the course draws on an impressive body of local specialist skill and knowledge. After successful completion students are awarded a Postgraduate Certificate from the University of Oxford. This award can contribute towards a Postgraduate Diploma in CBT, accredited by The British Association of Behavioural & Cognitive Psychotherapies at Level 1. The Postgraduate Certificate provides qualified healthcare professionals with high quality training and supervision in CBT theory and practice, enhancing knowledge and skill in what is now recognised by the National Health Service as a major psychological treatment modality, with a substantial and growing evidence base. This course trains therapists to apply evidence-based treatment to presentations falling outside standard CBT protocols – given that comorbidity and complexity are often the rule, and not the exception, in clinical populations. The course comprises 16 days of teaching over five months including supervision on a bi-weekly basis. The course covers the impact of psychological trauma on brain function, memory and psychological development, as well as techniques for working effectively with developmental and adult trauma in a range of trauma populations. The course comprises 16 days of teaching in four blocks over a year, with each block including one half-day consultation group. This new addition to the OCTC programme reflects the growing evidence base for CBT as an effective intervention for people with psychotic and bipolar disorders. Cognitive models of psychosis and bipolar will be covered as well as the latest evidence-based techniques for working with these client groups. The course comprises 18 days of teaching across the year, with an initial four-day induction block in October followed by fortnightly one-day sessions during term time (including teaching and one 2 hour group supervision session). The course aims to develop both supervisory and training skills by combining didactic presentation with live teaching and supervision practice. It reflects the increased expectation that clinicians are offered sound supervision and training in CBT in order to achieve adequate standards of CBT. The course comprises 18 workshops (presented in five teaching blocks from October to March). 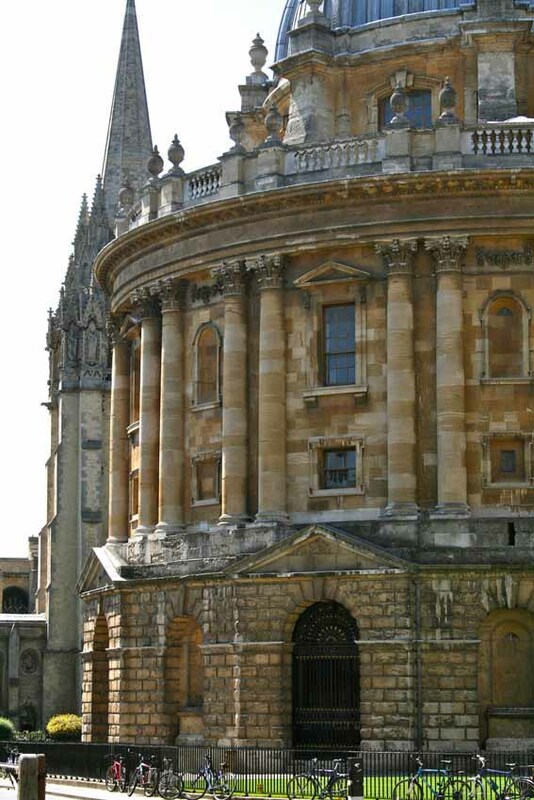 Please visit the Postgraduate Certificate in Enhanced CBT page on the University of Oxford Graduate Admissions website for details of course fees and costs for this programme. All applications must have been fully completed before the application deadline in order to be considered. For part-time courses longer than six months with a weekly or monthly attendance requirement you will not be eligible for a Tier 4 visa or the Short Term Student route based on the structure of the course. This course aims to equip researchers and practitioners with knowledge of the models and theories used in CBT treatment and supervision. The Diploma builds on credits obtained in the Postgraduate Certificate in CBT, or Enhanced CBT, and allows you to specialise further. This two-year, research based award provides the foundation for carrying out research and publishing an academic paper.